Before joining the Trust, Andrew was Operations Director for Cognita Schools Europe, one of the world’s largest providers of independent education. Previously, he was the commercial lead at North Bridge House in Hampstead and worked in contemporary music education for Tech Music Schools (now BIMM London). He has gained significant experience in each phase of the UK education system from EYFS and Primary to Secondary, FE and HE. In these roles, he has devoted himself to maximising both the potential of each school, as well as the life chances of the children and young people in his care. His general commercial experience extends to spells in independent film exhibition and distribution where he was responsible for significant growth and business development. He is hugely enthusiastic about the arts and sport and early in his career, worked as a professional musician. Andrew is a passionate believer in the transformative power of education to shape young lives in the most positive way imaginable. Malcolm qualified as a Chartered Accountant in 1995 and worked in General Practice and Audit for 30 years before selling his Practice in 2018. Malcolm joined The Primary First Trust in April 2018, bringing with him a wealth of experience in both commercial and not for profit organisations. Malcolm is particularly keen to establish efficient methods of operation to maximise cost savings thereby enabling more funds to be utilised in the enhancement of the education of the pupils of the Trust. Claire has a successful history of school improvement as a Head Teacher of schools within London. 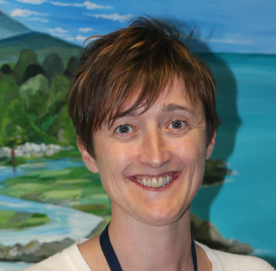 She is passionate about improving outcomes and the life chances of all children within primary schools. Claire is also a former IEB member and now governor of a school in challenging circumstances. Claire is a Local Leader of Education. Sheena has been a teacher for 30 years, working in schools in Greenwich, Bexley and Medway. 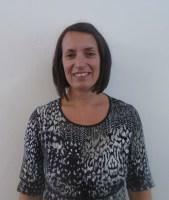 She has taught in all three Primary Key Stages and has over time, taken the lead in English, Maths, MfL and Science. She was also a SENCo for twelve years. She has taken on the headships in two schools that have been in difficulty, and has quickly secured improvements in outcomes for children in both. Rachael Flaherty is the Head Teacher of Mayplace Primary School and has been in post since March 2016. Prior to this, she was the Assistant Head of Mayplace from 2014 before moving to become the Deputy Head. She has a background in leading both Maths and Science and worked with other leads across four of the PFT Schools to create a mastery led maths curriculum. Rachael has a commitment to inclusivity; it is important to her that difference is valued and embraced in order to provide a rich and varied curriculum for all children. This year, she has taken a lead in Curriculum across the Primary First Trust; she is working with Associates to enable subject leaders to ensure their curriculum is vibrant and engaging. 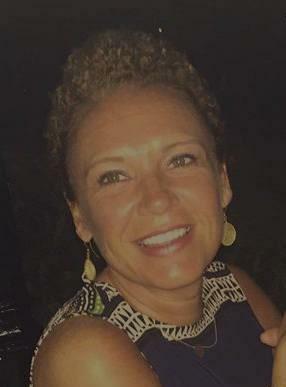 Monique Harlin joined the PFT team in January 2017 as the head at the Academy of Cuxton schools. Since joining Cuxton, she has been part of the team that have ensured that the schools are externally judged as being securely good with outstanding features by Ofsted. Prior to this she worked as the Deputy Head and subsequently the Head at a large primary school which included a 12 place unit for Children with ASD, in Tilbury, Essex. She led the team in Tilbury to gain a ‘Good’ in July 2016, this was a historic moment as it was the first time since Ofsted started inspecting schools that this had happened. She has also worked in Bromley as a Deputy Head in a school with a 24 place base for children with ASD, so has particular experience of working with children who have complex needs. She is particularly keen to ensure children enjoy a creative and fulfilling curriculum, enabling them to leave Cuxton well equipped to deal with everything life brings their way. Kate O'Connor is the HeadTteacher of Lessness Heath Primary School and has been in post since September 2016. Before joining the school, she worked in the London Borough of Greenwich for 16 years and held many senior positions including a Head of School role. Kate has a strong commitment to working in challenging schools and leads her staff to ensure all children reach their potential. She insists on high standards and has a strong moral drive to ensure all children in her school succeed. She believes in giving all children the very best start to their educational careers in all areas of the curriculum. Kate leads the Primary First Pledge which she believes will give all children in the Trust exciting and rewarding experiences outside of the classroom in a collaborative way; an ethos she strongly believes in. Mags Sexton is the Headteacher at Westcourt Primary and Nursery School. She joined the school in May 2012 as the Deputy Head and became the Headteacher in September 2017. During her teaching career she has taught in all three key stages and has led on maths and assessment. Mags holds a strong belief that all children need to be given the opportunity to succeed and ensures that her staff have high expectations of their children. She took the lead in action research in the school developing the concept of a growth mindset. She is passionate that children take ownership of their learning and have strategies in place which they can independently use when challenged in their learning. Mags works alongside Monique Harlin leading on assessment across the trust. 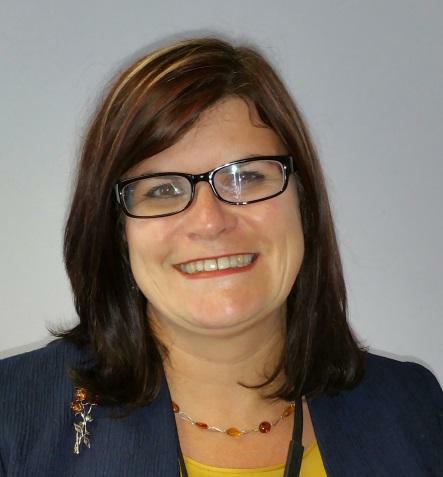 Louise became Headteacher of the Barnehurst Federation of Schools in January 2019. Prior to this, she was Deputy Headteacher at another PFT school, Lessness Heath. During her twenty year teaching career, Louise has taught in Lewisham, Greenwich and Bexley and has taught from nursery to Year 6. Before becoming a Deputy Head, Louise was an Assistant Headteacher with responsibility for EYFS. Louise believes passionately in giving the children the best possible start in their education from the very beginning and enabling children to become successful, resilient, lifelong learners. Tim Williams is currently the Head Teacher of Wayfield Primary School. He has previously taught in both Key Stage 1 & 2 in Medway and Bradford. Tim has always been passionate about sport, maths and assessment. These are areas that he has led across a number of schools. Tim is driven to improve the number of children participating in sport and music and to be underpinned with core values of lifelong learning, resilience, team, joy and adventure. Tim is particularly interested in behaviour and sets high standards for pupils and staff to ensure the best outcomes for children.